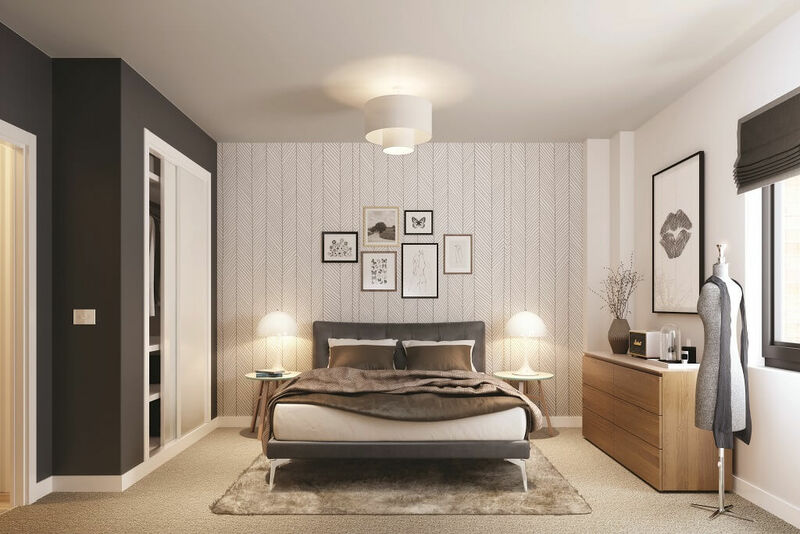 Comprising of 53 spacious one and two bedroom apartments, Albion House is the first of seven developments at SGUV which will form part of the 302 homes scheme. 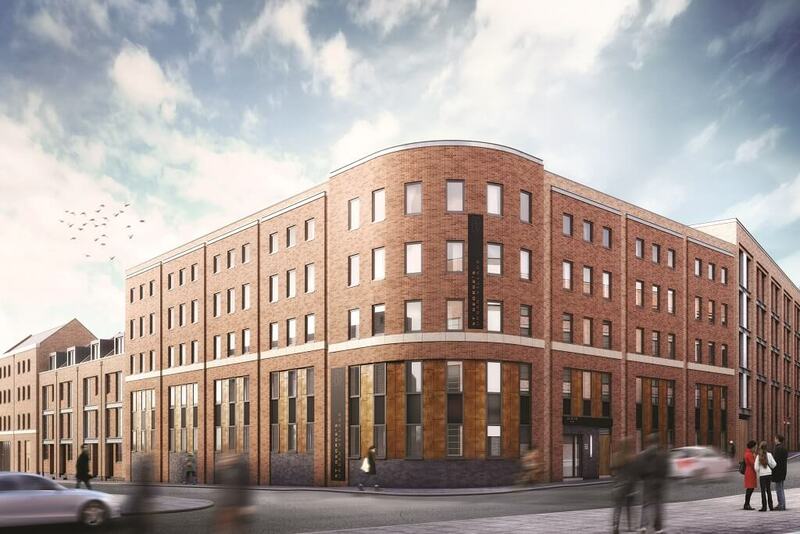 SGUV’s aim is to meet the urgent demand for prime residential accommodation in Birmingham and the popular Jewellery Quarter. Part of St George’s Urban Village. Albion House looks across to The Kettleworks development which also forms a part of the developer’s Jewellery Quarter vision, 291 renovated apartments that sold out within two months of going on sale. Albion House, has already caught the attention of tenants and investors, with its curved front façade and stylish architectural design. York Laurent have on offer a first floor one bedroom apartment please call 0121-236-5757 option 1 for further details. * Please note all images are CGI impressions of general apartment lay outs.